As we approach the first anniversary of Brandwood Clinic’s opening it seems appropriate to reflect on the year we’ve had and the journey we’ve been on. 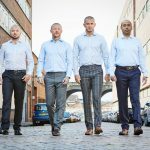 It has, of course, been a great privilege to create what we consider to be the world’s best-equipped and staffed scalp micropigmentation clinic. Once we started to think about the past 12 months though, one thing became clear – it wasn’t about us, it was about our extended ‘family’, you guys, our clients. When we think about your journey, one major thing spring to mind – the distances that you’ve travelled, both emotionally and physically. Last month we had visits from Jim and Diego, travelling from Canada and Argentina respectively. 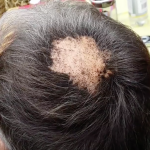 Diego has been contemplating Scalp Micropigmentation for almost four years and is now on the verge of making the decision to proceed with treatment. 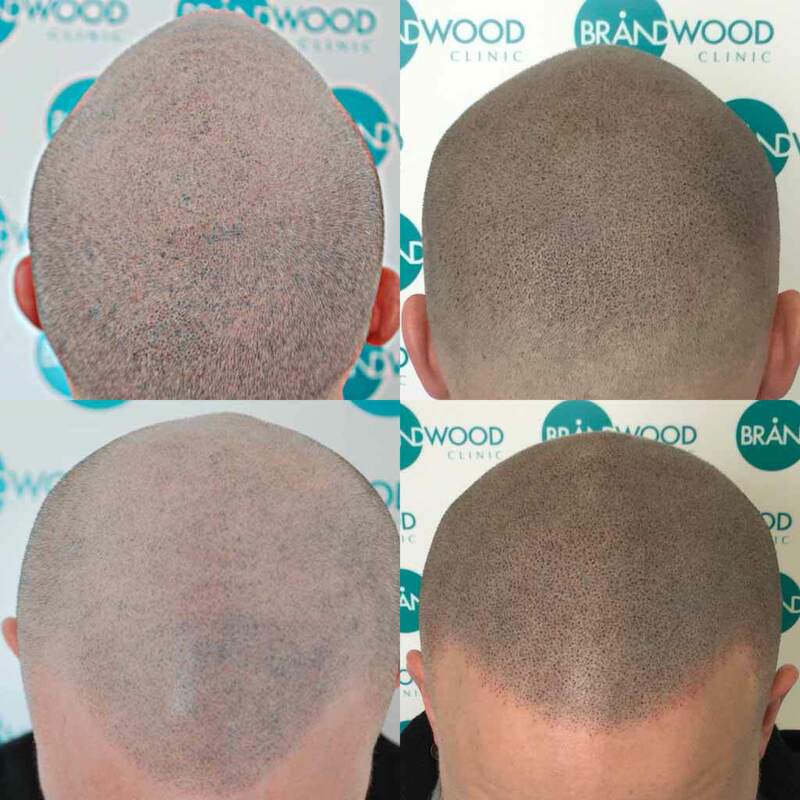 In that time, he’s witnessed an improvement in facilities and treatments – the latter coming from increased skill/experience and also thanks to advanced procedures and hairlines pioneered by Paul Clark and Simon Lane at Brandwood. 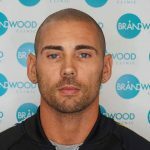 Jim has been through a similar process, looking at clinics and technicians worldwide before settling on Brandwood, naturally we feel privileged. 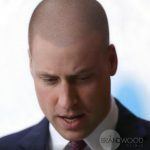 It has become obvious that people take two approaches to having Scalp Micropigmentation: considered and/or instantaneous. 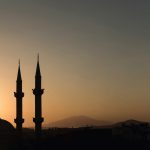 In the same week as Jim was here we had a call from Copenhagen, a friend needing a treatment rectified. Having heard about our SMP Rescue service he booked a flight and was with us 14 hours later – he didn’t even have anywhere to stay. Luckily we were also able to help with that. Similarly, Rees came from Queensland, Australia seeking a rescue treatment for an unnatural look he’d been given over there. 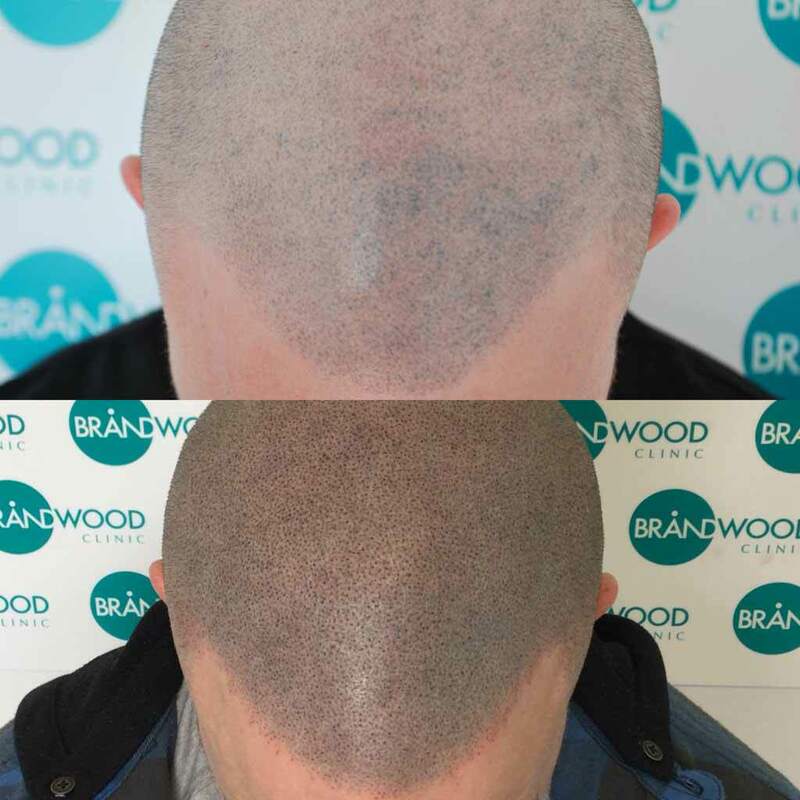 His full story is outlined on our client testimonials page suffice to say that he was happy to have found Brandwood Clinic and the expertise of Paul & Simon. In the last 365 days we’ve had visitors from as far afield as South Africa, America, Sweden, Romania and Thailand. They proved that people are willing to cross the globe for the premier treatment, something we respect and take great pride in. 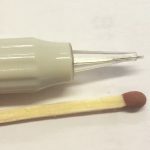 Naturally opening a new business is rarely plain sailing and whilst we had huge appeal for people looking for the best available procedures we also experienced the weird phenomena of people booking appointments and failing to turn up. We never partake in a ‘hard sell’ approach and we have unrivalled empathy for all hair loss situations, earned by interacting with a wide range of people and from Simon’s own experiences. 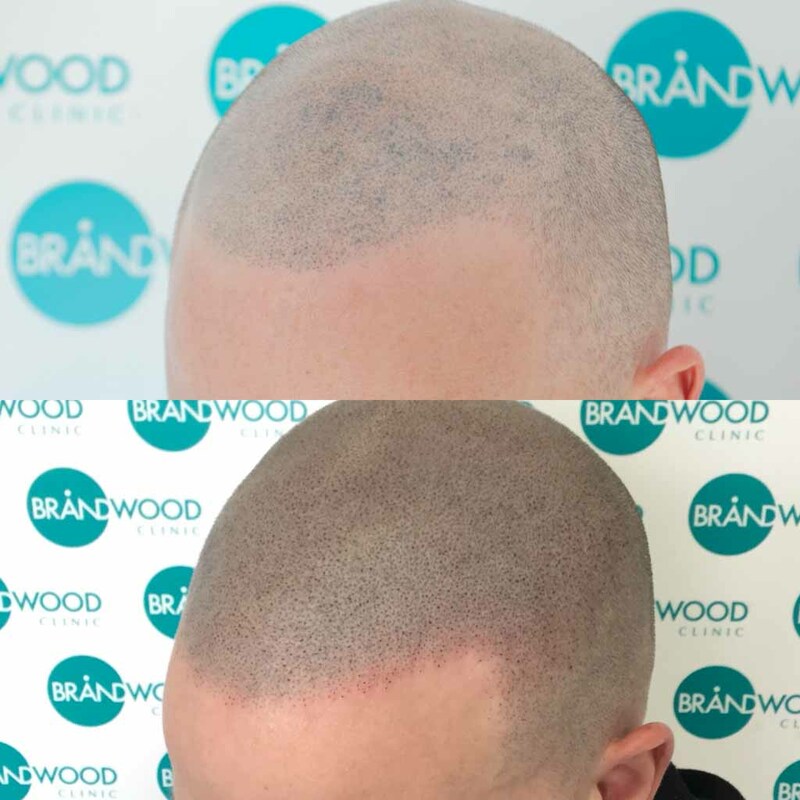 Having made a global imprint already our next aim is to make this treatment famous, to broaden the appeal and understanding of scalp micropigmentation whilst continuing to drive improvements in the standards of treatment provided. Watch this space.